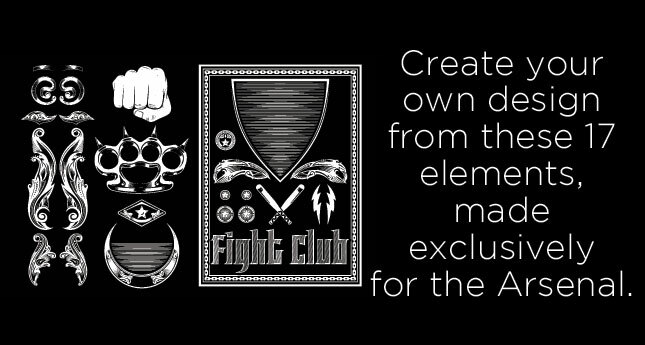 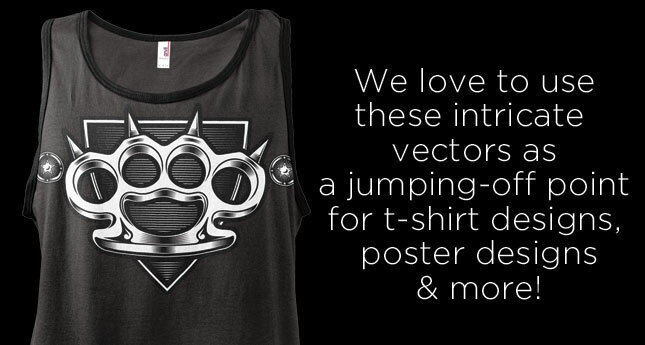 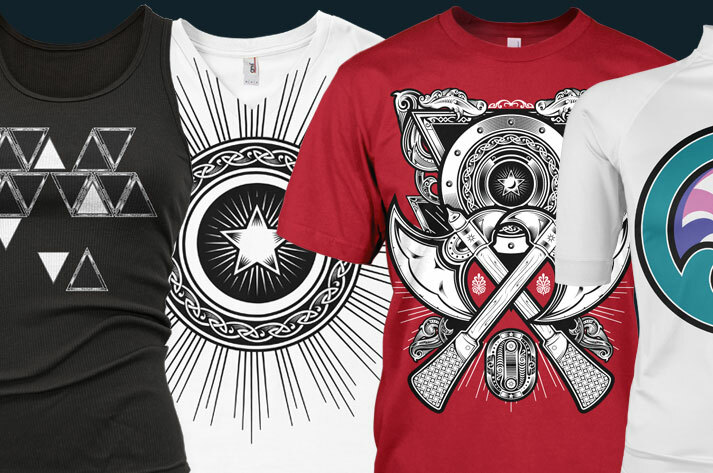 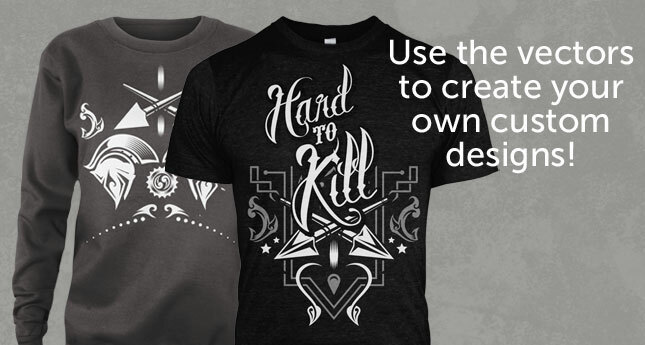 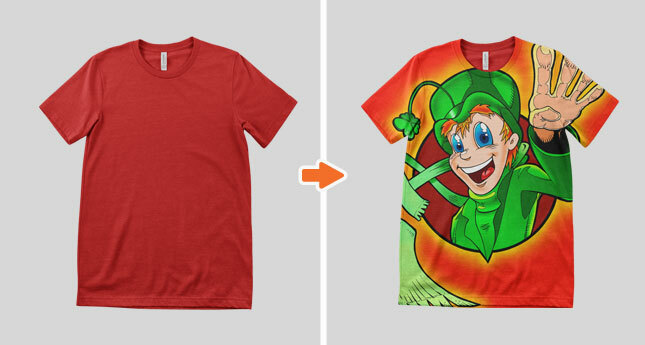 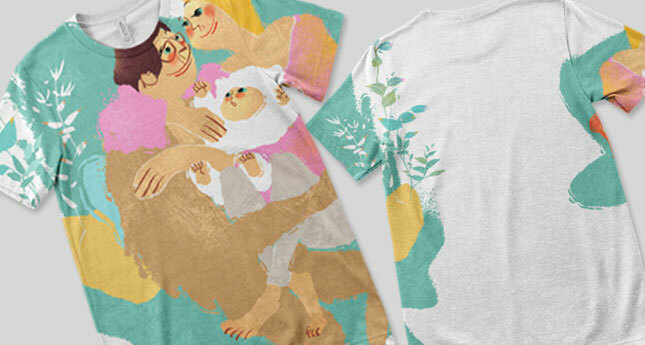 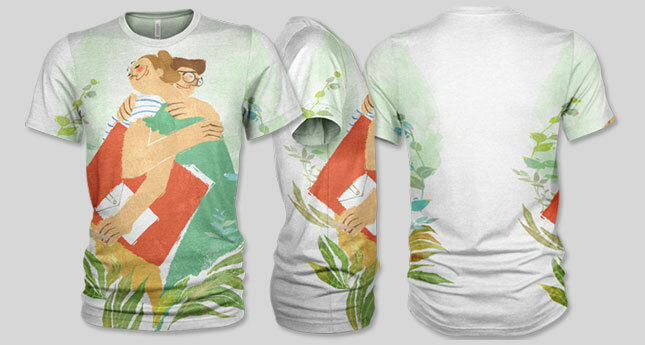 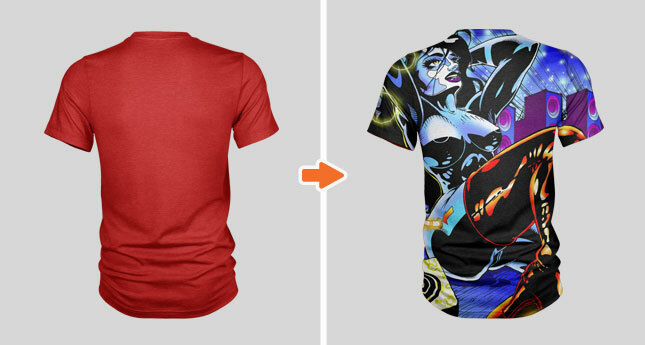 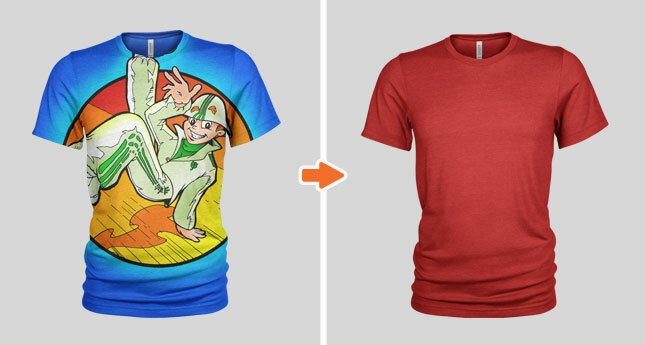 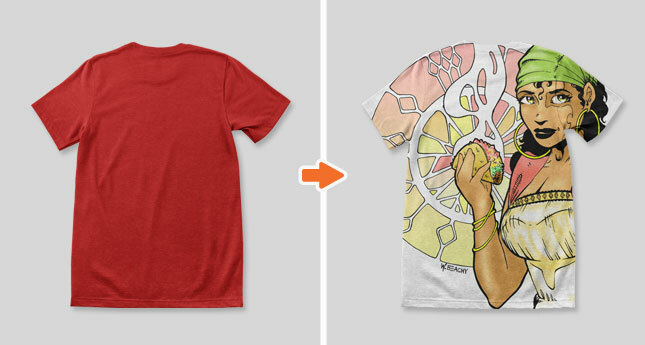 Yearning to design your own t-shirt or start your own apparel company? 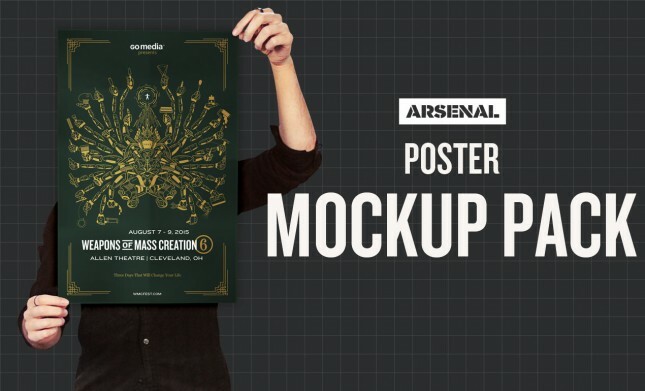 Go Media’s Arsenal has the tools to help you on your way, including a whole host of business resources and mockup templates. 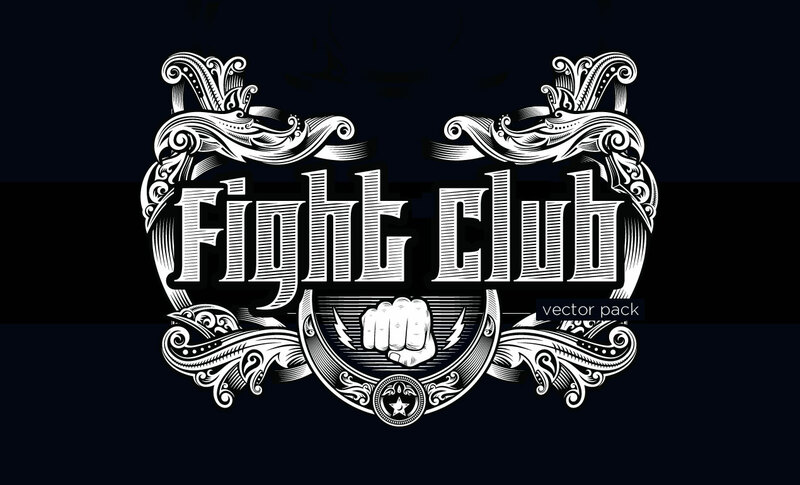 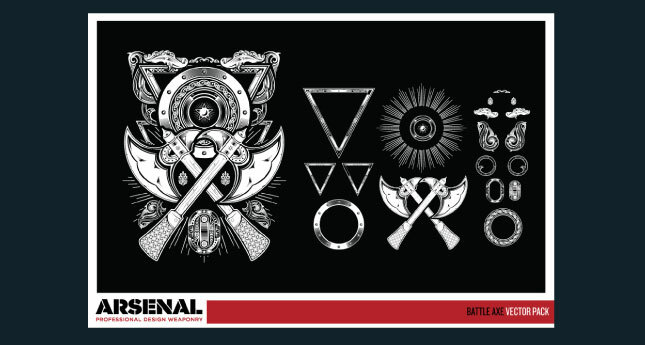 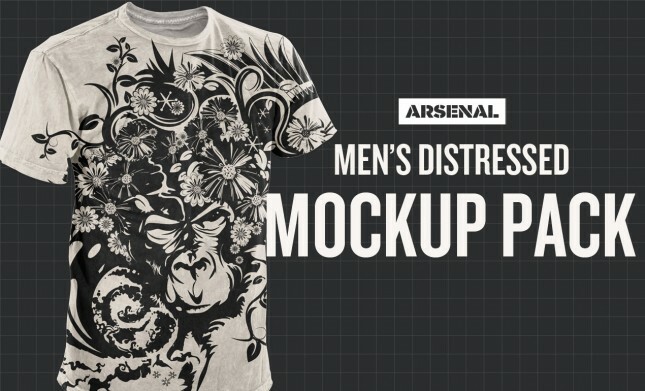 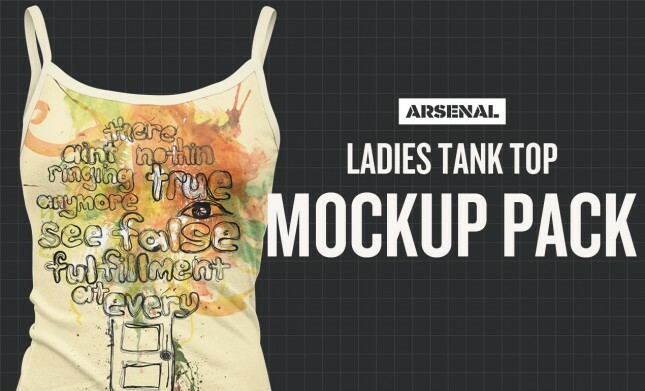 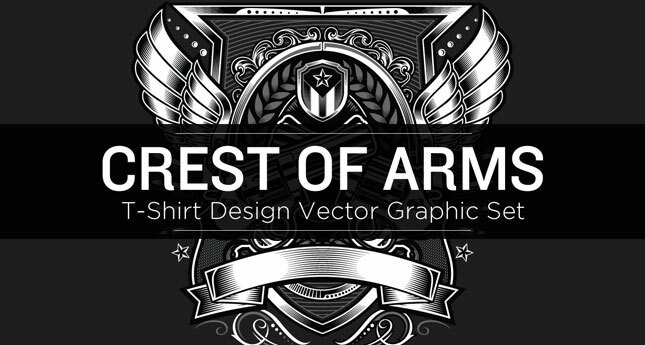 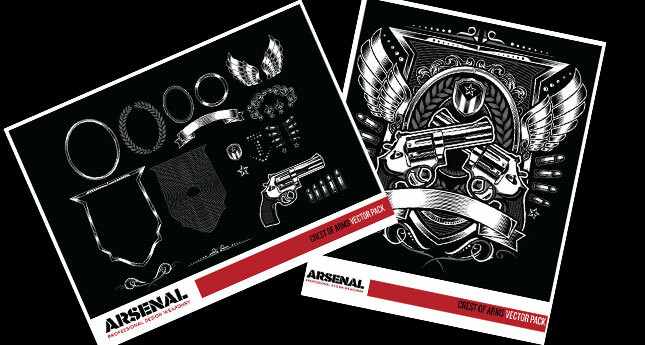 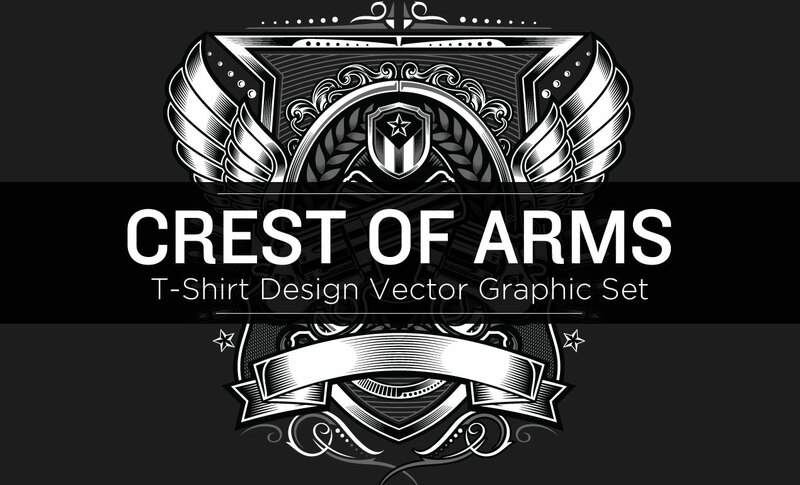 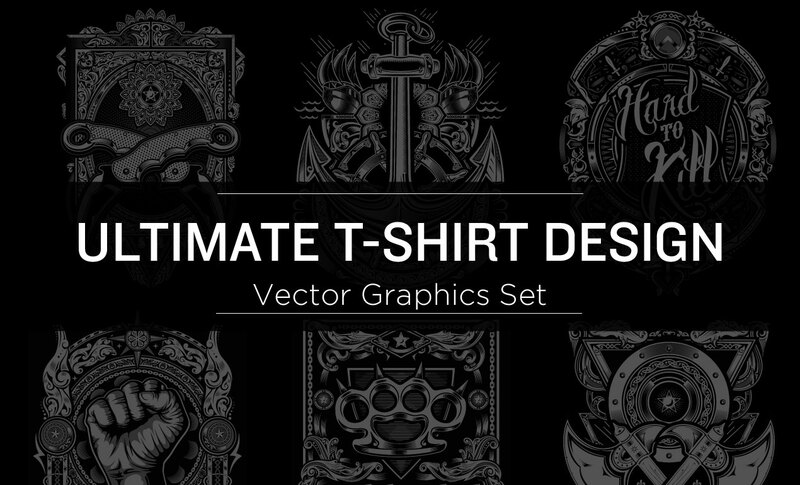 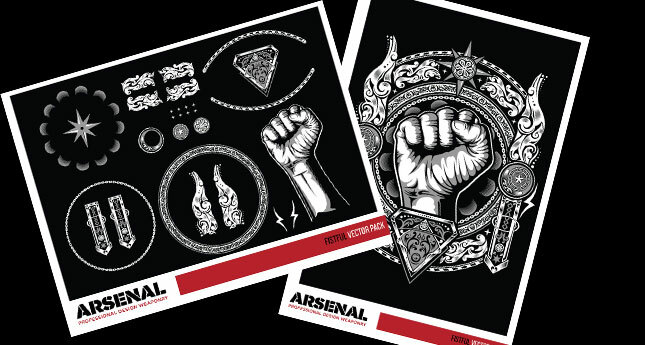 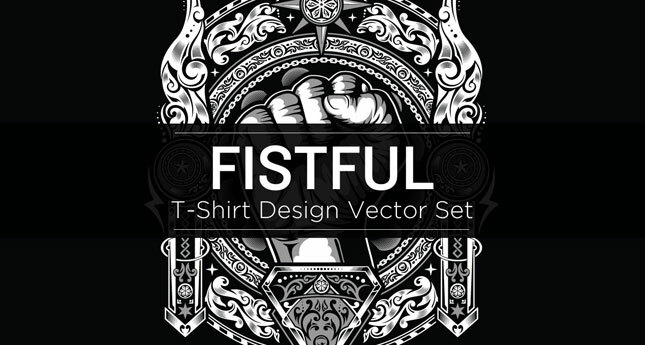 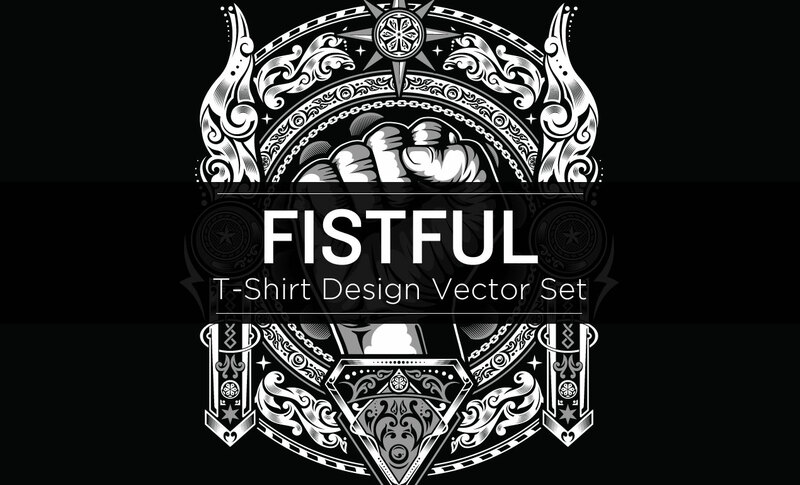 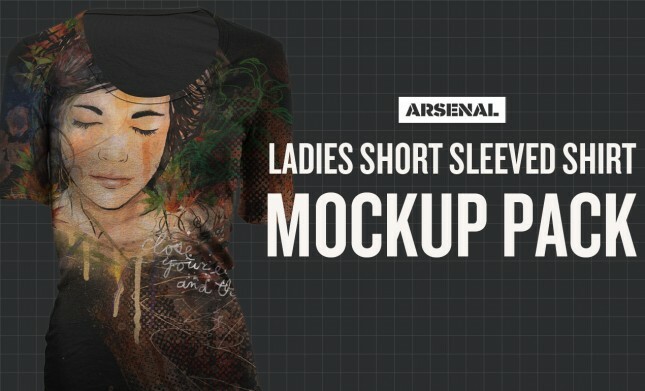 We’d like to now introduce our Our Ultimate T-Shirt Design Vector Graphics Set, which includes 7 vector graphics sets from Arsenal Artist Dedda Sutanto. 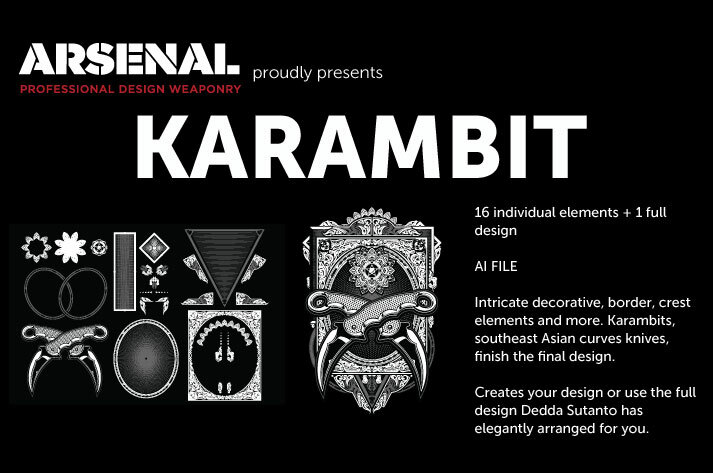 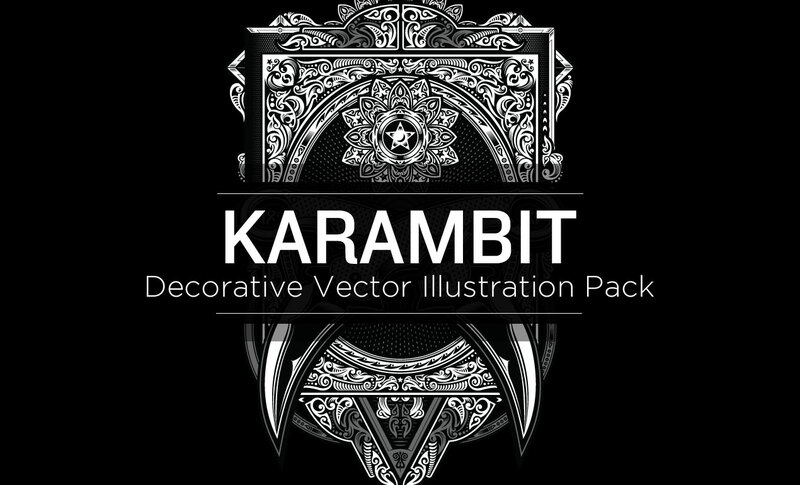 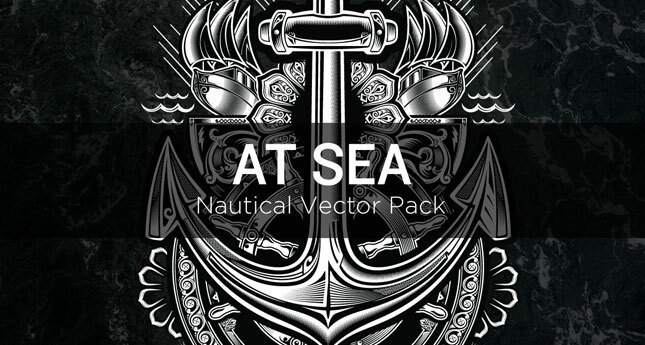 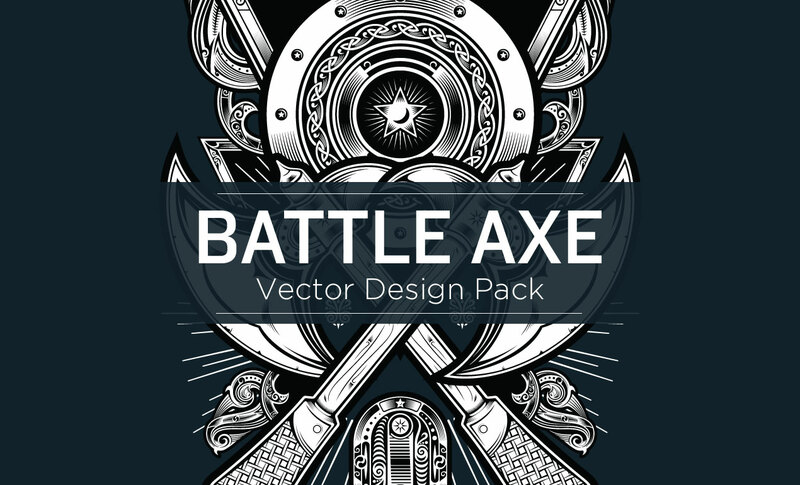 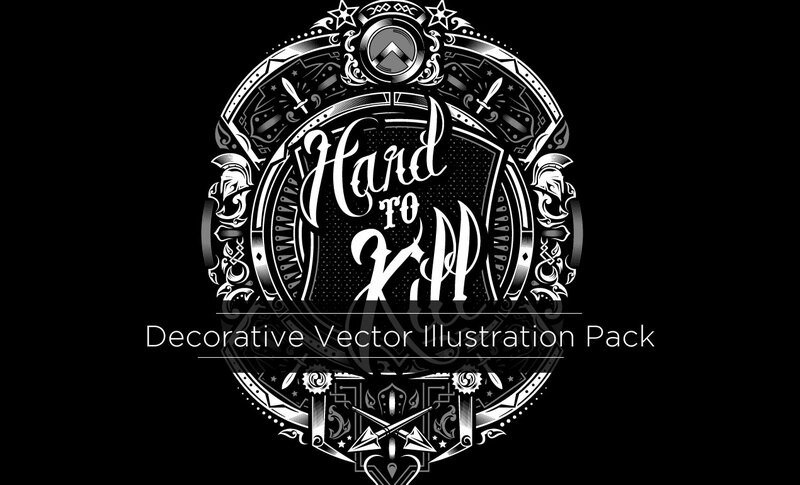 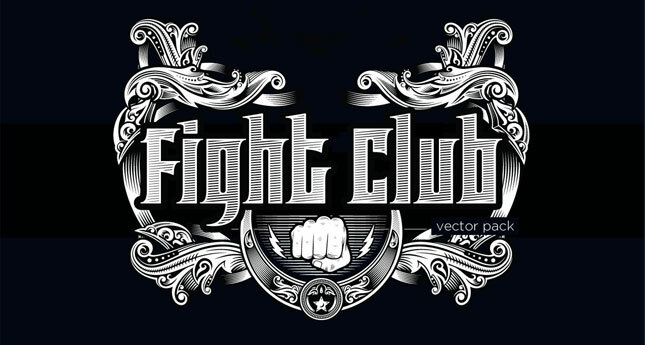 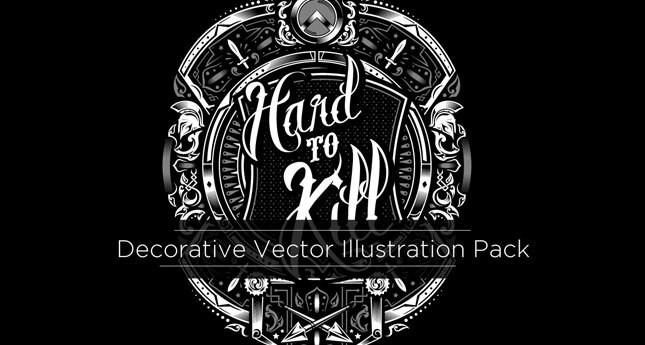 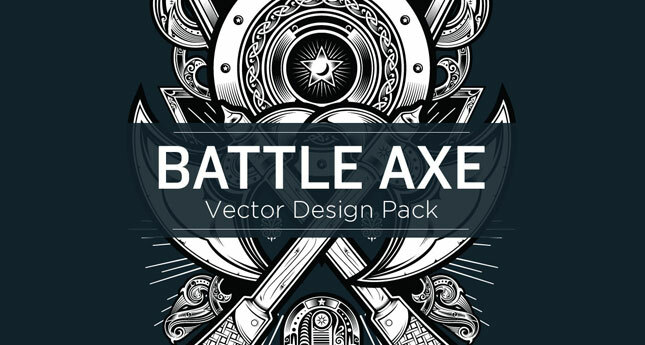 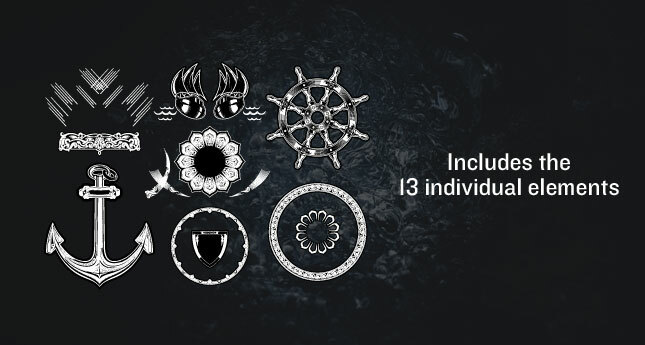 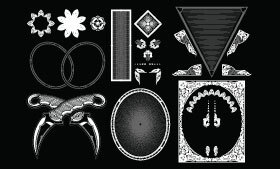 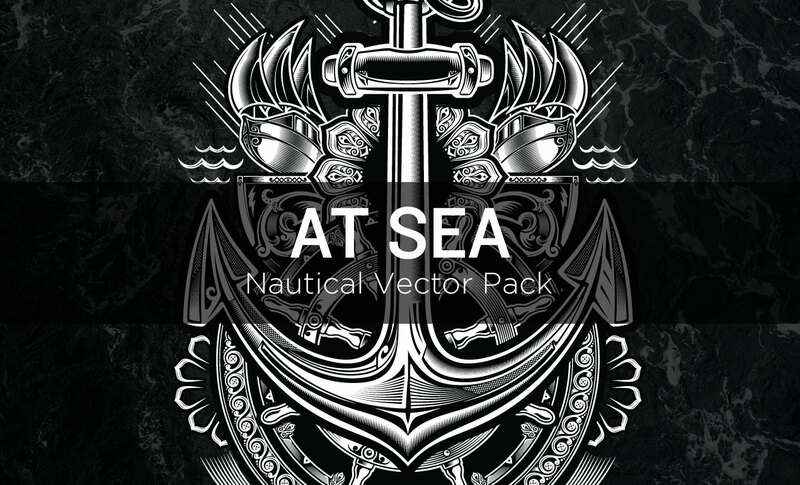 Each of these vector graphics sets includes an entire pack of individual elements as well as at least one entire fully completed design (some feature 2 or 3). 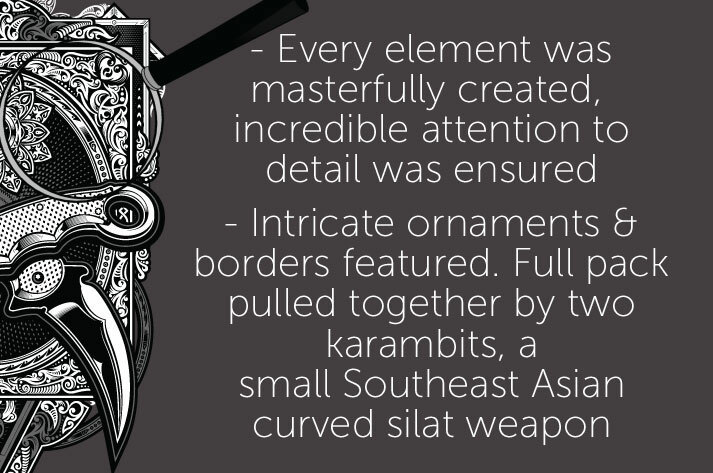 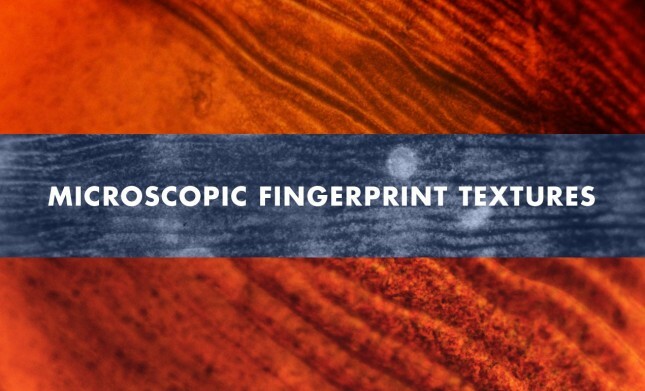 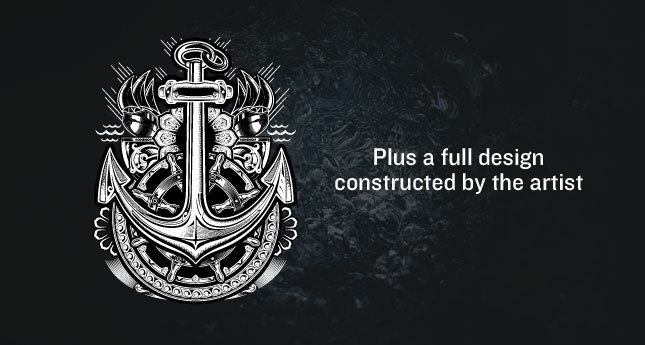 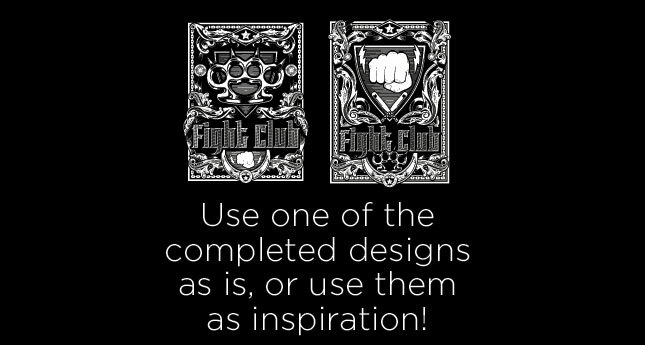 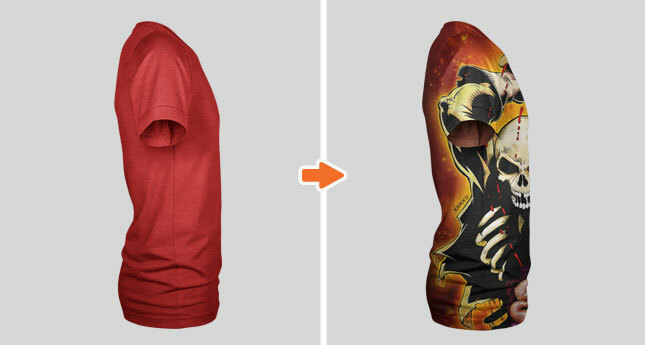 The fully completed design can serve as a jumping off point or inspiration for your own design or can be used as is. 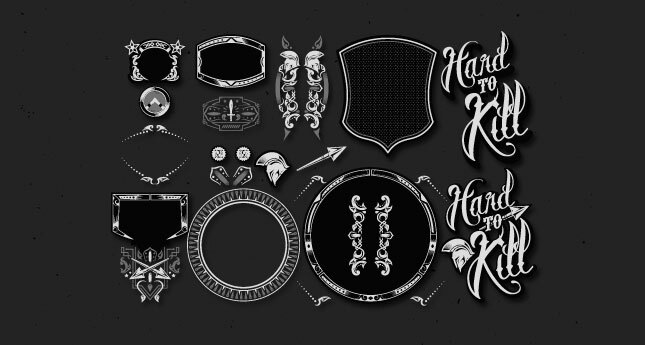 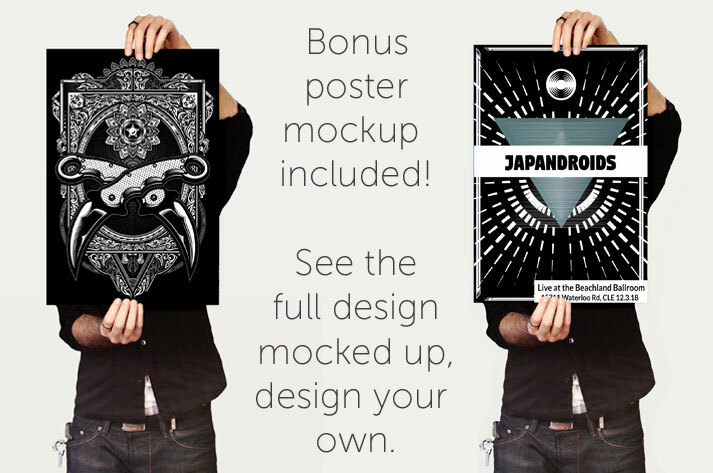 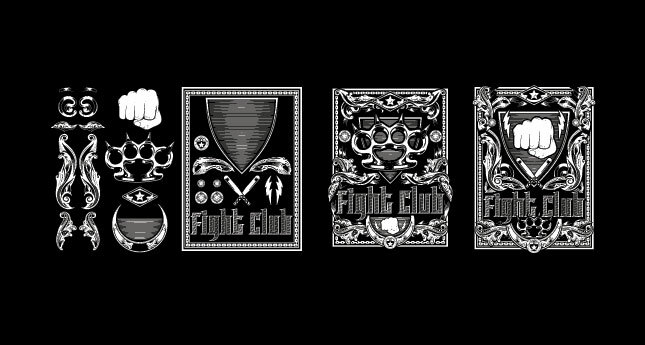 Also included in this set are several mockups. 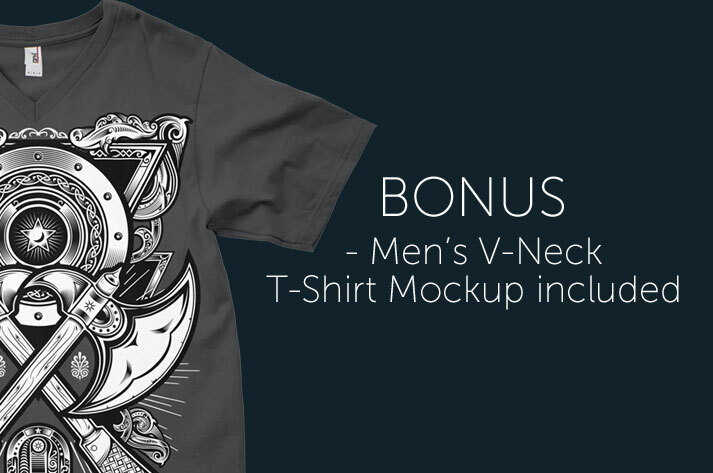 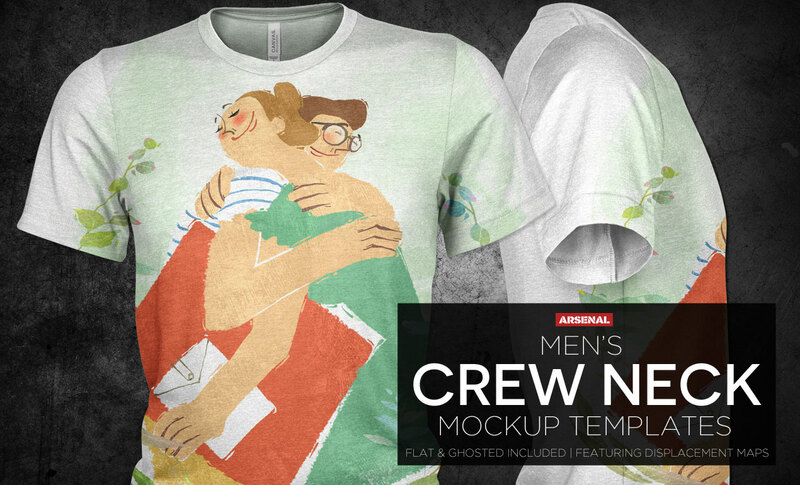 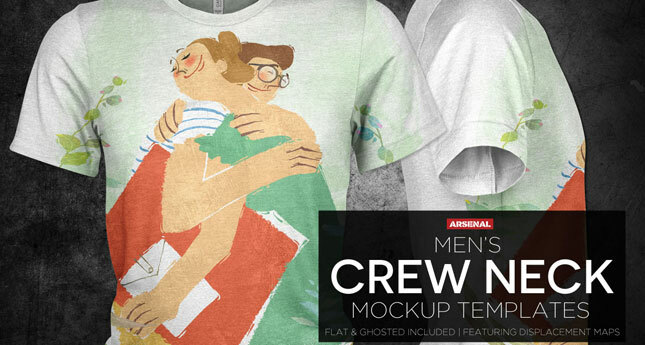 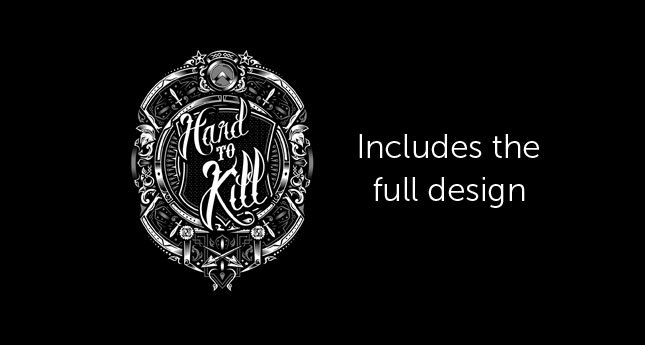 These include a Men’s Classic V-Neck T-Shirt Mockup (flat, front) from our Men’s Classic V-Neck T-Shirt Mockup Pack and our Men’s Crew Neck T-Shirt Mockup Templates Pack in its entirety.